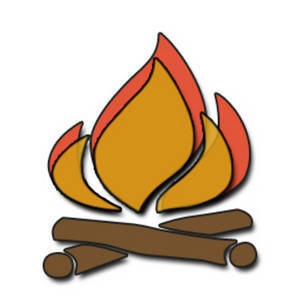 The job of the fire prevention bureau is to prevent fires before they occur. This is attempted through education, inspection and enforcement of Ohio Fire Code. Each year the Prevention Bureau is busy at our local schools teaching children about fire safety. Programs covering "stop, drop and roll, crawl under smoke and know two ways out" are usually covered. Inspections of high fire risk industry are done to help employers stay safe from fire loss and most importantly keeping employees safe. Home fire safety inspections are completed for residents with foster children and day care. The Fire Prevention Bureau is also responsible for fire investigations. We attempt to determine what caused the fire as well as where it started. Fire extinguisher training is also available to residents and businesses at no expense. It is our hope that all residents have working smoke detectors in their homes. We suggest having one on each floor and in each bedroom. We want to stress changing your smoke detector batteries twice a year. We also suggest replacing your smoke detectors every 10 years. Fire hydrants located on your property must be visible and accessible at all times, with three feet of clearance on all sides and no parking within 15 feet unless regulatory signs allow closer parking. Street Address must be clearly marked and visible (minimum size 4” in contrasting color) from the street fronting the property. Electrical extension cords cannot be used as a substitute for permanent wiring. Extension cords are only approved for “temporary use”. Multi-outlet power strips must be plugged directly into the wall receptacle and listed by U.L. or another testing agency. Electrical outlets, junction boxes, and circuit breaker panels must be covered, and outlets and junction boxes must have the appropriate cover plates. Emergency lights and exit signs must work properly and function in both normal and emergency power modes. Lighted exit signs must be lit at all times. Aisles, walkways, stairways leading to exits must be clear of storage and obstructions. Fire extinguishers must be mounted, visible, readily accessible and serviced every twelve months. Fire sprinkler and fire alarm systems must be serviced and tested every twelve month by licensed fire protection contractor. Carbon monoxide is a poisonous gas that can kill you when breathed. You can’t see it, smell it or taste it. It is sometimes called the “silent killer” because it sneaks up on you and takes your life without warning. Carbon Monoxide robs you of what you need most-Oxygen. When we breathe air containing CO it is absorbed through the bloodstream; it displaces oxygen; and it inhibits the blood’s ability to carry oxygen to vital organs such as the heart and brain. Heating equipment is a leading cause of home fires during the months of December, January and February. Two out of three reported home heating fires and associated deaths and injuries involved portable and fixed space heaters and related equipment, such as fireplaces and chimneys. 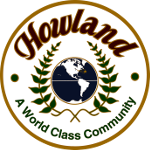 Since September 1, 1999 burning permits have not been issued in Howland. 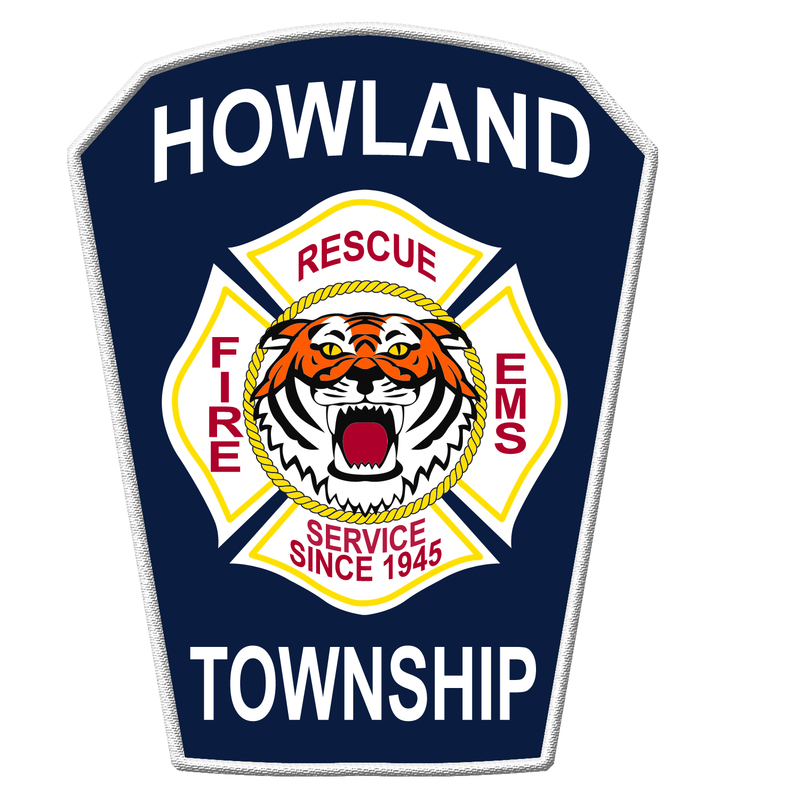 Township Trustees after reviewing Ohio EPA regulations determined open burning in the township is not permitted under EPA regulations. The township is classified as a Restricted Area. 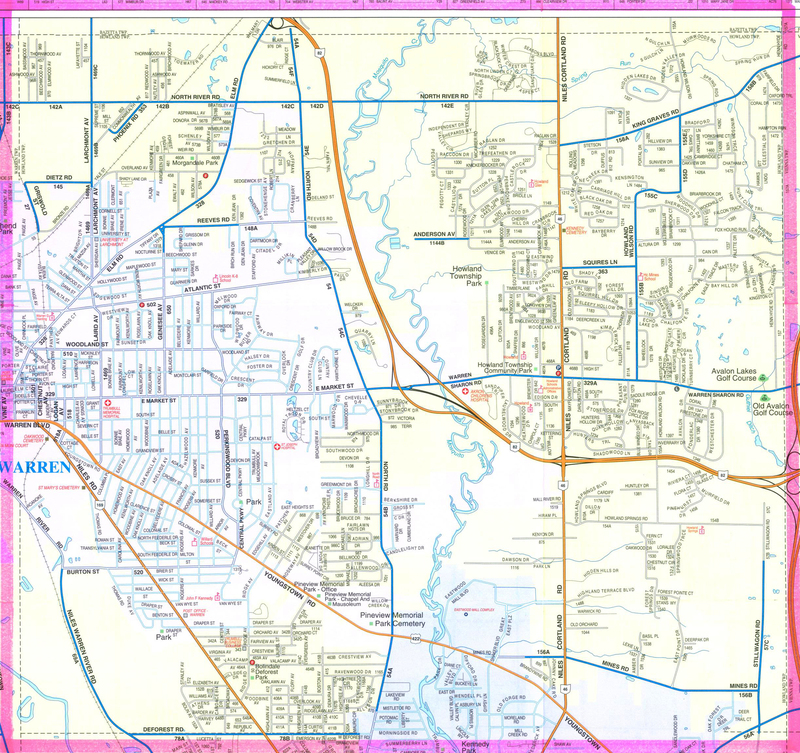 A Restricted Area is any area within corporation limits and a one mile zone outside any municipal corporation with a population of more than 10,000. For more information about the Ohio EPA regulations please click the link below.